We know and understand that every student has their own learning style and learn at different rates, so why should SAT and ACT test preparation in Houston be any different. We provide individually tailored PSAT/SAT, ACT, and AP Calculus test preparation in Houston through our program by not only teaching tips and strategies for the exam but by assessing your students strengths and weaknesses, and eliminating common mistakes by taking the road less traveled by students. We don’t just teach students how to work individual problems; we teach the content behind the problem so that when the student is tested on a concept they will quickly know how to tackle it. Our one-on-one SAT programs are the most efficient and effective way to improve your SAT score. With analysis of individual learning styles, and targeted tutoring, we tailor coursework, customize out SAT prep program, and motivate out students. Instead of a one size fits all, we adjust or approach to meet the needs of each student and help them identify connections between what they are studying and apply it to real world examples. With a program focused on problem recognition, technique, and logic, we believe and stand by the fact that the best way to significantly improve your score is to learn and master the underlying content. Let us help identify which type of student you are and bridge the gap to help you excel and boost your ACT, PSAT/SAT, or AP Calculus AB and BC Exam score. Our completely tailored math focused program consists of the student meeting with their tutor in Houston one to two times a week for 2 hrs. each session. 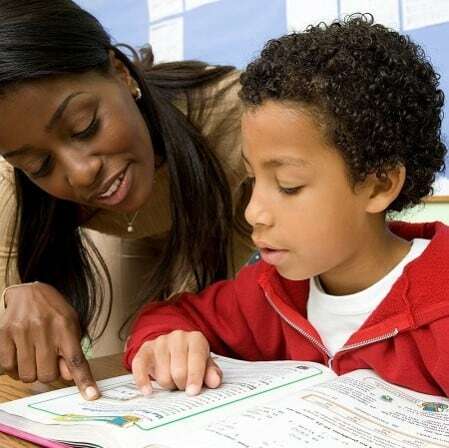 It is recommended that for every hour spent with a Math-A-Matics Tutor, that the student completes 1 hour of homework outside of the session that is assigned by the tutor. Additional hours are available a la carte. Test preparation in Houston can be a breeze with skilled instructors to help you along the way. For more information on the changes to SAT please visit the CollegeBoard Website for the New SAT, or Contact Us. Please Note this is the ONLY Official Study Guide for the NEW SAT, ACT, and which is created by College Board for the New SAT. This book will be provided to you upon your first session.